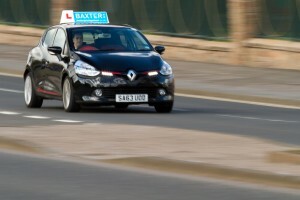 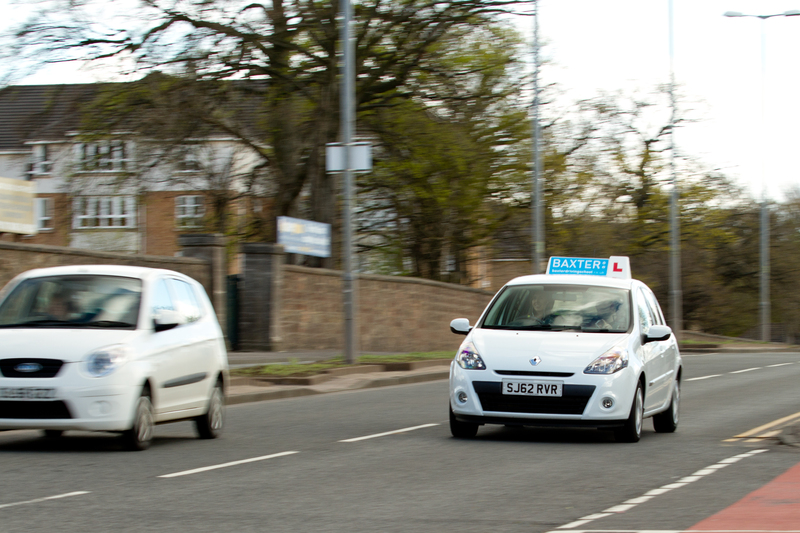 Baxter Driving School offers both automatic and manual driving tuition. 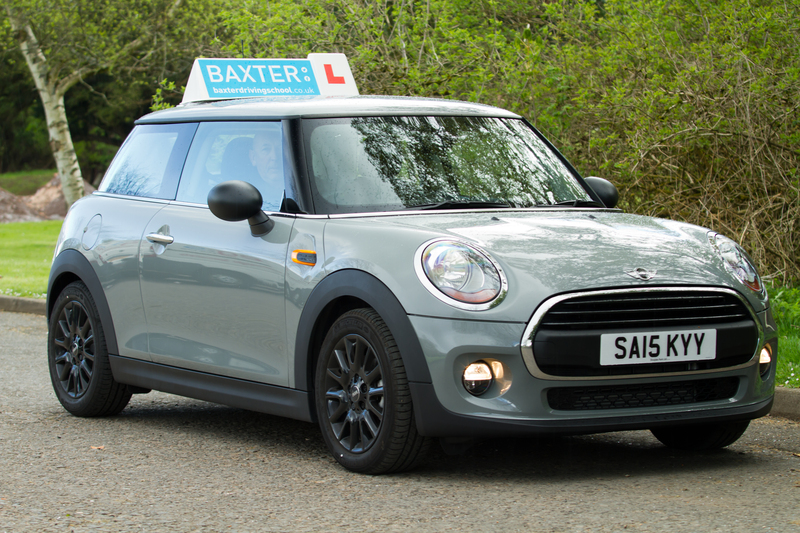 There are a number of benefits to choosing manual lessons including having the ability to drive a wide range of vehicle makes and models. With a manual licence you’ll be able to drive both manual and automatic cars once you’ve passed your test giving you more options when buying or renting a vehicle. You may also find that manual transmission cars are slightly less expensive than their automatic counterpart. 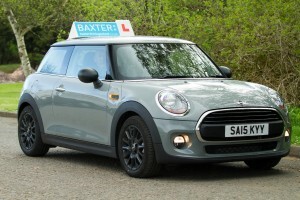 Spend some time researching which option best meets your needs, but whether you choose manual or automatic, you can be sure that Baxter Driving School will offer you the same high standards of tuition.